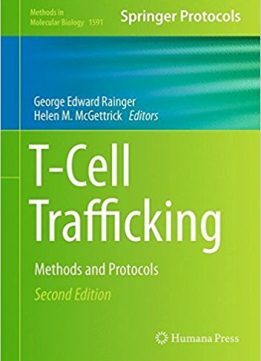 This second edition provides updated and new chapters on T-Cell trafficking. 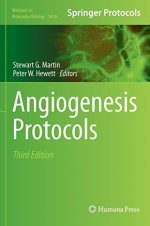 In addition to detailed experimental procedures, the interested reader will find informative introductory chapters on the relevance of T-Cell trafficking in thymic population and maturation, traffic through secondary lymphoid organs during ‘physiological’ resolving inflammation and during immune responses, as well as T-Cell trafficking in chronic inflammatory diseases. 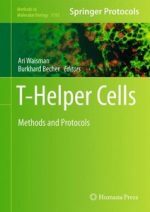 Importantly, chapters cover methods from in silico modeling of cellular interactions, in vitro adhesion assays, through ex vivo functional assays to integrated intravital modeling of T-Cell trafficking through organs. 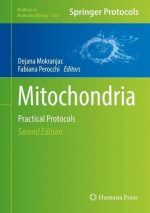 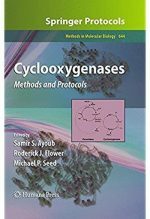 Written in the highly successful Methods in Molecular Biology series format, each methods chapter includes a short introduction to the topic, lists of the necessary materials and reagents, step-by-step, readily reproducible laboratory protocols, and tips on troubleshooting and avoiding known pitfalls. 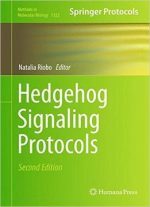 Authoritative and practical, T-Cell Trafficking: Methods and Protocols, Second Edition aims to be an essential point of reference for those new to the field of T-Cell trafficking, or to those looking to expand their technical capabilities.